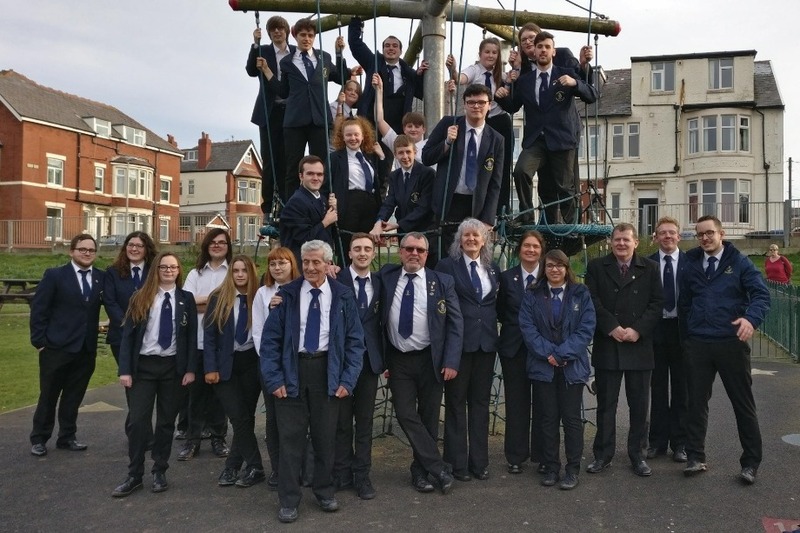 Valley Brass claimed the first place prize at the North West Regional Championships back in February - this means we qualify for the National Brass Band Championships of Great Britain, which takes place at Cheltenham racecourse in September. Having been lucky enough to previously attend the National Finals twice in the past 5 years, we are aware the competition can work out expensive. This year we have decided to do several fundraising events, to help support our trip to the finals. An example includes our sponsored bike ride on the 20th April. If you would like to support one of our fundraising events, or just place a donation to contribute to the funds required to take place in the competition, please do so by this page. We appreciate your help and thank you for supporting the band! As part of our fundraising efforts for the National Finals, band members are participating in a sponsored bike ride on the 20th April. Individuals will choose how far they would like to cycle along specified routes - the longest being 80 miles long for the brave, strong-legged members of the group! We are sure this will be a successful and enjoyable day, even if April showers do pay a visit. We thank you in advance for any donations you wish to make, and wish us luck!